Registered on the National Engineering Register (NER). 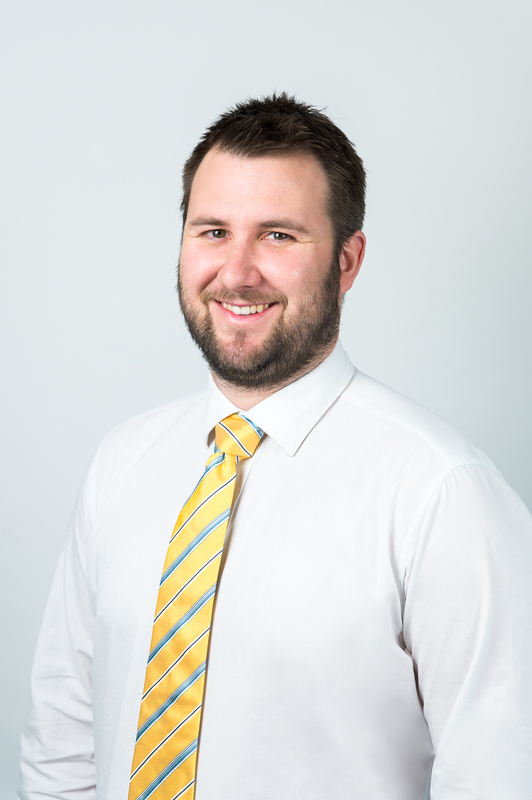 Nearing the completion of his degree at the University of Newcastle, Paul joined the Birzulis and Associates team, working on a wide variety of structural design projects. Paul has continued to work as a Structural Engineer for Birzulis Associates since completing his bachelor degree in 2007. In 2016 Paul was appointed an Associate Director of Birzulis Associates as well as completing a Master of Structural Engineering degree from the University of Sydney.